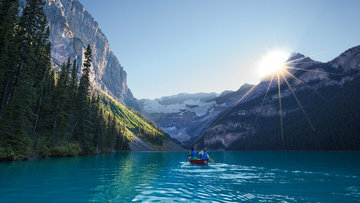 Alberta is a Western Province of Canada. It is one of Canada’s most economically and socially dynamic provinces. Alberta is bounded by the provinces of British Columbia to the west and Saskatchewan to the east, the Northwest Territories to the north, and the US state of Montana to the south. Alberta has a relatively high rate of growth mainly because of its vast natural resources. The AINP, Albert’s Provincial Nominee Program facilitates prospective immigrants with skills and experience to be Nominated by the Province. At which time they may receive an Alberta Provincial Nominee Certificate. 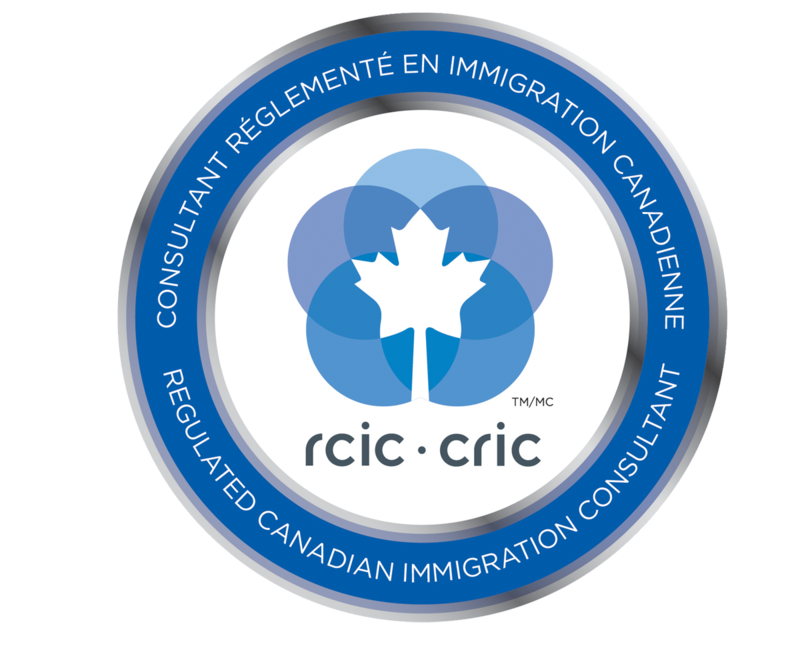 Individuals nominated by the Government of Alberta, together with their spouse/common-law partner and dependent children, can apply for permanent residence through CIC as a Provincial Nominee. The program supports Alberta's economic growth by attracting and retaining work-ready immigrants to the province. To read more about eligibility requirements for the AINP Strategic Recruitment stream, click here. Skilled Worker Category: – For individuals with a permanent, full-time job offer in an eligible skilled occupation. Individuals are not required to be working in Alberta at the time of application. To learn more about eligibility requirements for the AINP Employer-Driven stream, click here. This stream allows individuals with the farming experience and personal funds to purchase and develop a farm in Alberta and apply for permanent residence. Successful applicants are farm owners/operators who plan to live in Alberta in order to purchase and manage their farming business. To read more about eligibility requirements for the AINP Employer-Driven stream, click here.